Ever have trouble finding somewhere to eat? Or don’t know what activities you can try on a weekend out? Don’t worry, WhereIsWhere is here to cure your indecision! The first of its kind in Singapore, this mobile application makes your decisions easier by showing you food options, services and activities in your area. If you’re looking for food options, you don’t even have to go through the trouble of Googling it. The app will easily show you what’s available in the area. 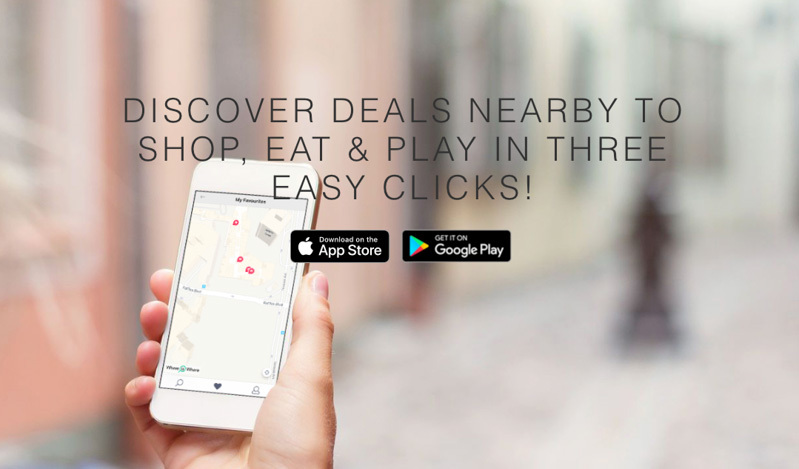 WhereIsWhere also constantly updates you with current flash deals in participating stores. Talk about a good deal! 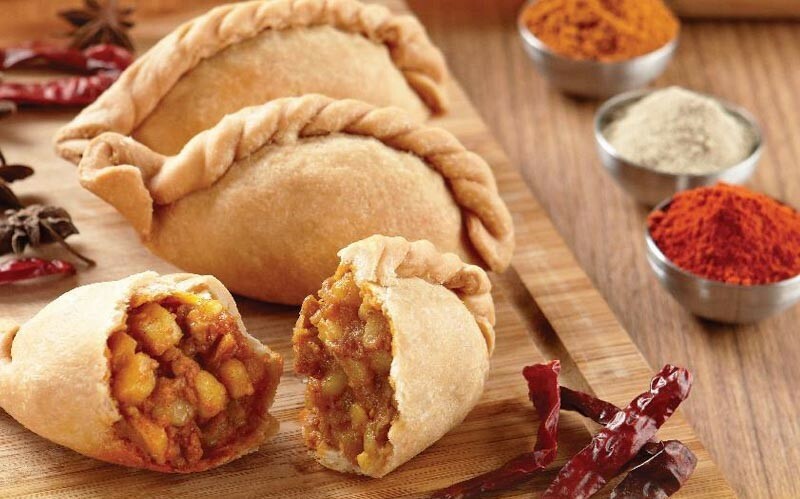 Download the app between 1 -10 December 2018 and get a free curry puff with every user registration. Or download it between 10 – 24 December 2018 and get one free sushi plate with every user registration. Both deals are limited to one redemption per user, and while stocks last. For those who want to try out something new and exciting, or would just like recommendations on services like massages and spas, WhereIsWhere has you covered too. They have hair and beauty services including Jean Yip, and retail stores like TopShop, LUSH Cosmetics and more. WhereIsWhere is available on both Google Play and the Apple App Store. Don’t wait any longer, give it a try and it might just be your new recommendations buddy!